Finding it tough to buy a house in South Florida? NBC6 Investigators track the impact of dirty money on our local real estate. Today at 6pm. From the illegal exchange of US currency to money laundering through shell companies, South Florida's housing market is booming. 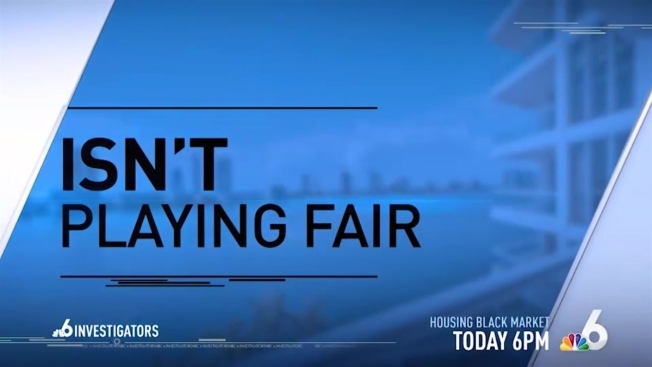 NBC 6 Responds take a look at how many are being priced out of the housing market due to the black market.